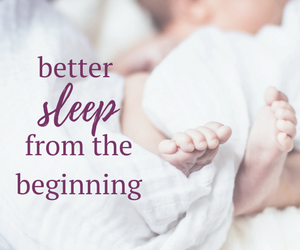 Welcoming a Sibling - How to Minimize Impacts to Your Older Child's Sleep | The Sugar Plum Sleep Co. When a new baby is on the way there is no doubt that the addition to the family is going to affect an older sibling. Juggling the care of two children (or more!) will pull you in opposing directions and reduce the amount of time you can spend with each family member. For an older sibling this can lead to changes in behaviour, and possibly sleep regression. 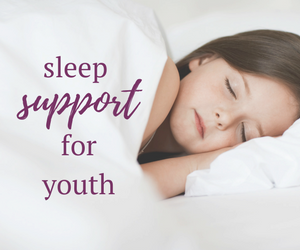 I’m answering some common questions and concerns regarding the impending changes and their effect on the way your older child sleeps. Which Sibling Gets the Crib? If your older child is between 2-3 years of age and still sleeping in a crib, consider buying a second crib for the baby or borrowing from a friend, relative or neighbour. My recommendation is to keep a child in a crib until at least 3 years of age to help ease the transition to a bed. 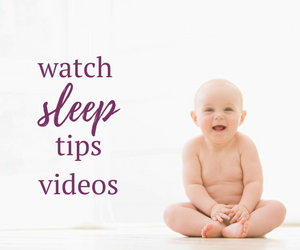 Many toddlers are starting to discover their independence and will start to test boundaries, particularly where sleep is concerned. Delay tactics at bedtime, such as calling for you, needing a drink, or the ever popular request for the potty become more common starting at about age 2. The arrival of a sibling more often than not exacerbates the frequency of these types of delay tactics. After about 3-6 months your older child will likely begin to realize that the new baby is a permanent addition to your lives. They may start acting in ways to gain your attention, especially at nighttime. 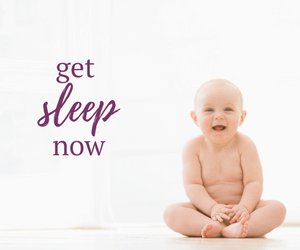 It’s likely that you won’t have the energy to fight new bedtime battles, so keeping your toddler in a crib will help to maintain existing boundaries. How Do I Make More Time for My Older Child? It’s going to be difficult to balance time with your older child and taking care of a baby. Invite your older child to help take care of the baby by asking for their assistance with simple tasks. Rely on others for help yourself as well. This will provide opportunities for some quality one-on-one time with your older child, helping to decrease disruptions at night when they may seek your attention instead. How Do I Minimize Noise? Place a fan or sound machine in the hallway outside your older child’s door and if possible, keep your children’s rooms as far apart as possible for the first few weeks to help with the transition. It’s also important to manage your expectations about noise levels. Each sibling will likely wake the other at some point. Help your older child to understand that their new sibling will sometimes cry. What Kind of Disruptions Should I Expect? Your child may regress in a variety of ways. They may revert to bottle feeding and diapers in an attempt to gain attention. 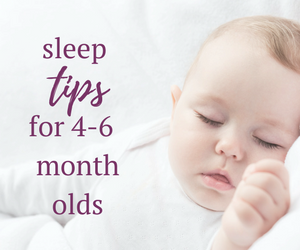 Your child may begin to wake up multiple times during the night, because of additional noise or in an effort to spend some additional time with one or more parent. All of these types of regression are normal for young children. Welcoming an addition to the family is a huge adjustment for everyone involved, especially young children who will face disruptions in their day to day activities. Maintaining existing routines and boundaries is one of the best ways to avoid disruption to their sleep habits and patterns.